Vibrating separator / metal / waste / granulates - F15 EKO - Guidetti S.r.l. 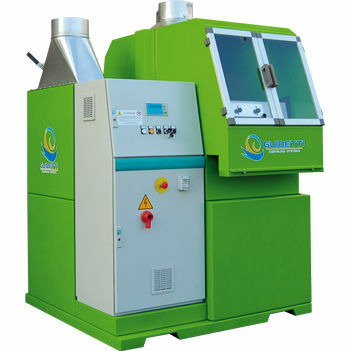 The F15 EKO separator unit are ideally used for applications that are concerned with the separation of granulated materials, ground items, and grains that are characterized by similar sizes but different specific weights. This is ideally used for recycling plants.